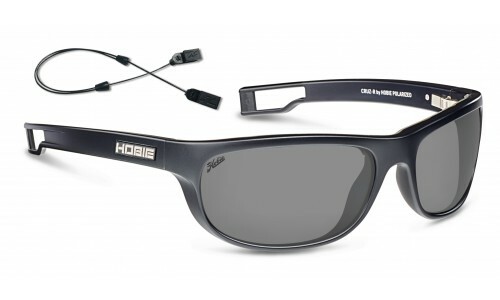 I got a chance to check out Hobie’s Polarized Cruz-R sunglasses this week which are perfect for standup paddling. Why? 1. They are polarized which make them great to peer below the water and check out all the plant life and fish you wouldn’t normally see. 2. 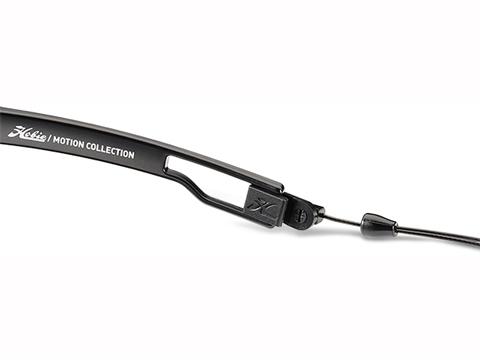 They have this ingenious integrated and comfortable custom retainer (neck strap) with quick release clips that effortlessly pop on and off, plus sliding cables to make it easy to wear and adjust to every head shape. These secure your glasses in case you fall or just want to take them off for a second without have to store them in a pack. 4. 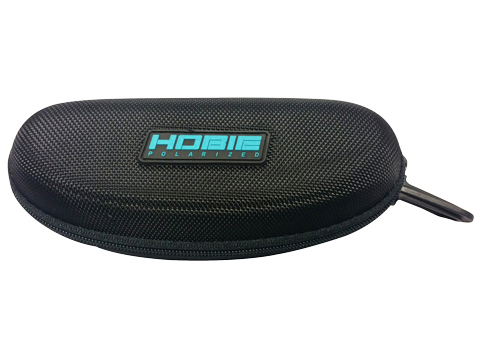 They come with a high quality hard zipper case that includes a quick release clip for attaching to your board, backpack or anything else you can think of and a high quality cleaning cloth so you won’t scratch your lenses. Another thing I noticed was the flexible hinges which, for big-headed guys like me, makes all the difference for a comfortable, snug fit without squeezing my head too hard. Previous articleNow I’ve Seen It All…Introducing the Duck Who Loves To Sup!